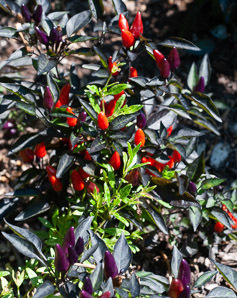 Identification: These peppers are perennials in warm climates, but they must be replanted from seeds in cooler climes. 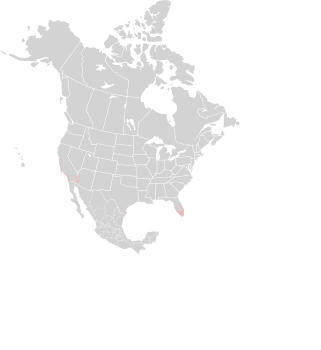 They are 10-14" (25-35 cm) high, and 8-10" (20-25 cm) around. New foliage is bright purple. Leaves are oblong-ovate, ovate, or ovate-lanceolate, about 1-2" (2.5-5 cm) long, and black. Flowers are white and purple. Fruits are bright red, about ¾-1" (1.9-2.5 cm) long, generally upward-pointing. 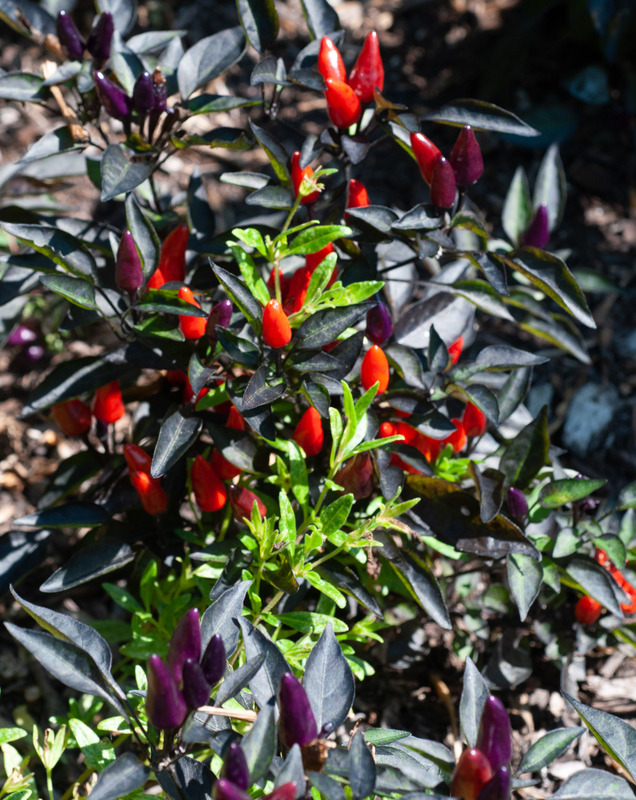 Capsicum annuum ‘Explosive Ember’ description by Thomas H. Kent, last updated 2 Jan 2019.